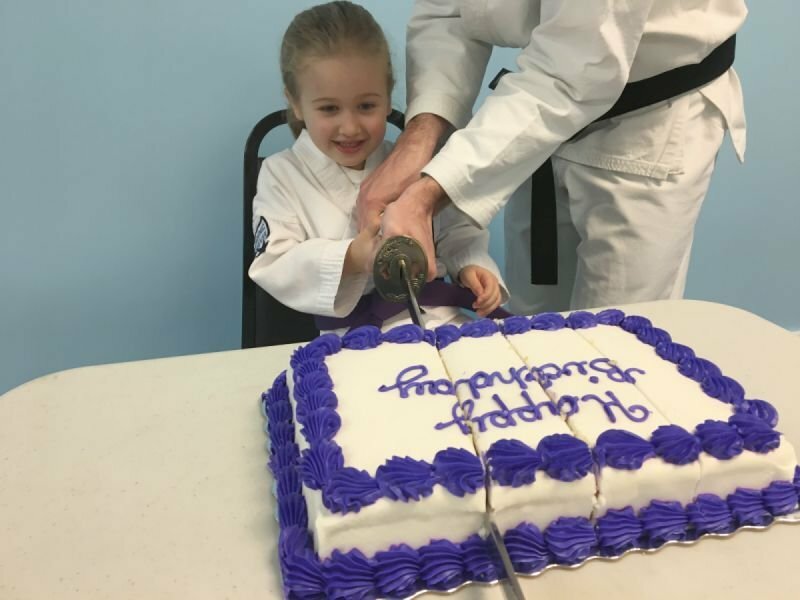 At Neil Stone's Karate Academy, birthday parties are designed not only to be a celebration, but also to be a fun, engaging crash course in the martial arts. Rather than having kids run wild, or stand around bored, our trained instructional staff run a specially designed blend of drills, games and activities. 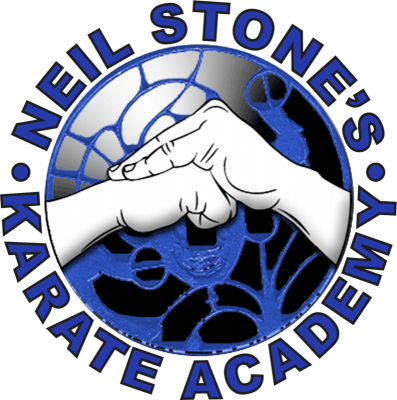 These not only teach introductory karate techniques, but help to develop the same values, skills and abilities that make our program extraordinary. Once parents reserve a date, we take care of the rest--we send invitations, serve pizza, drinks and cake, set up before, and clean up afterward. Our birthday parties are frequently described as not only unlike any other birthday party experience, but as the best party kids--and their parents--have ever had. We look forward to providing the same level of excellence to you.